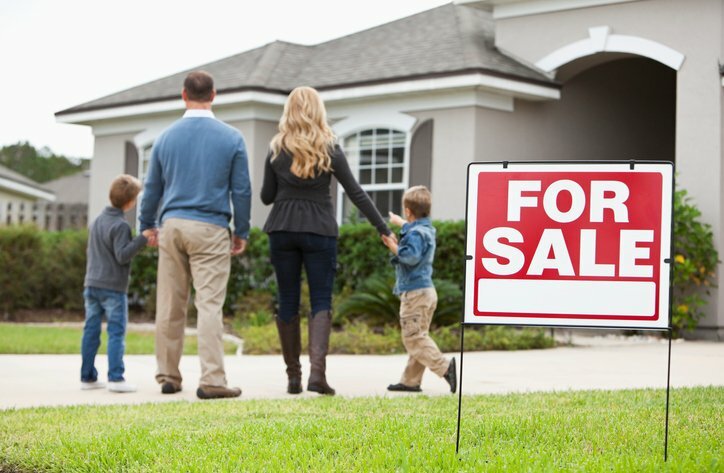 When buying a Home in Idaho, you need professional and dedicated representation. You need timely information and a team who understands all the nuances and lifestyle differences of the Boise Real Estate market. When Selling a Home you need experienced and proven representation. You need relevant marketing that generates tens of thousands of views over multiple online portals and the experience of the best agents in Idaho. 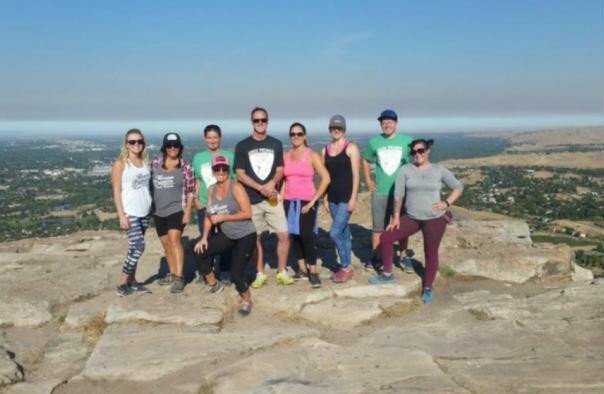 Come join our team and be a part of the EVOLUTION of Boise real estate! NO meetings, NO cold calls and NO floor time. All of the benefits of a big office with a smaller boutique feel.